Description: The Tikka T3 Hunter is designed for the shooter who wants a rifle with both top performance as well as a classic style and feel. The T3 Hunter offers an extensive caliber selection for hunting and sport-shooting purposes. It is built with traditional principles and modern innovation providing you with a new level of accuracy reliability and enjoyment. 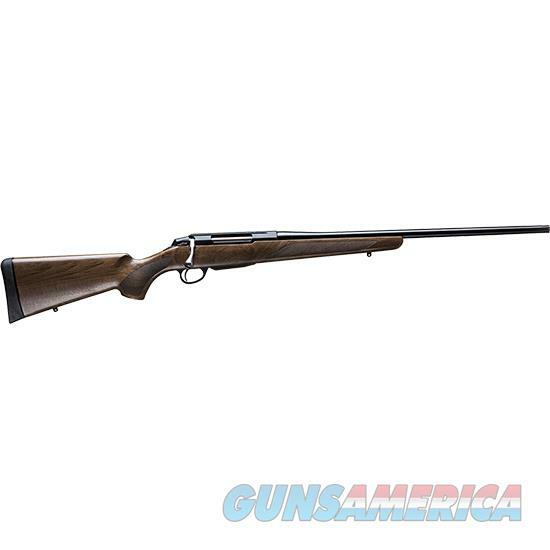 - Model: T3x Hunter - Caliber: 6.5 Creedmoor - Twist Rate: 8 - Barrel: 24 1/3***Please allow up to 5 days handling time for this particular firearm.